The schools are well and truly back and half-term is but a distant memory. There’s still plenty to keep you entertained for the rest of the month though, including the weekend of Father’s Day (Sunday 18th June). 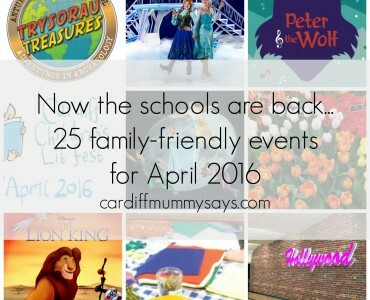 Here’s 30 ideas for family days out in June. All events are subject to change, so do check ahead with the organisers to avoid disappointment. 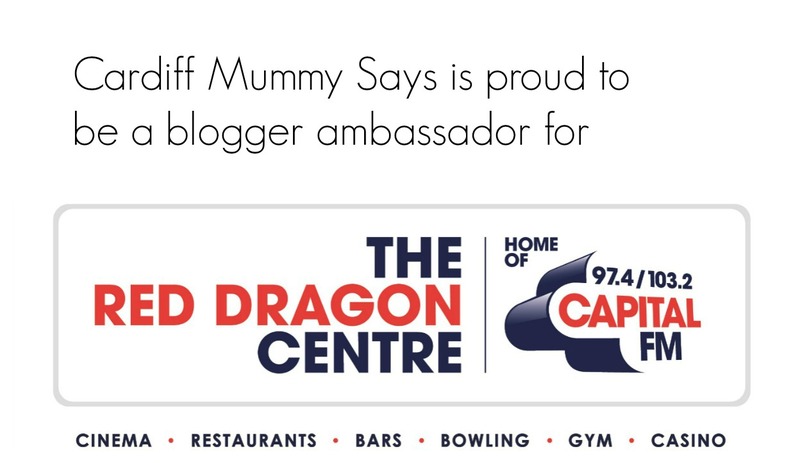 Do add any events I’ve missed to the comments section below, tweet me @cardiffmummy or let me know via the Cardiff Mummy Says Facebook page. 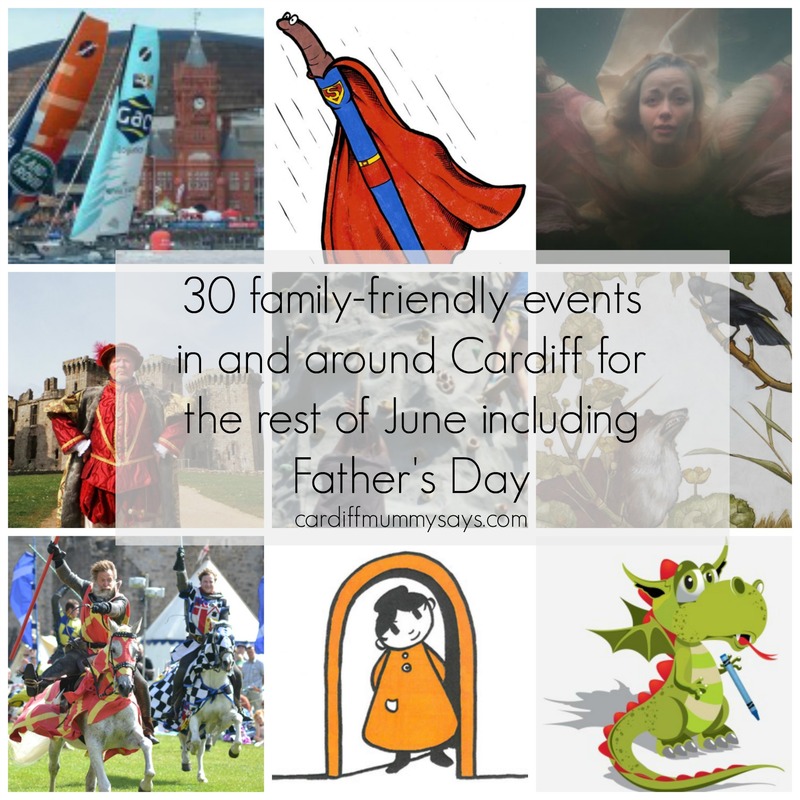 For more ideas of local family-friendly days out, visit the Cardiff section of Cardiff Mummy Says, or follow me on Instagram. The museum welcomes pre-schoolers every Friday afternoon, with special boxes of toys, games and books hidden in different galleries to help parents and children explore the museum through play. Free workshops give families the chance to find out more about objects from the museum and take part in a crafty activity. 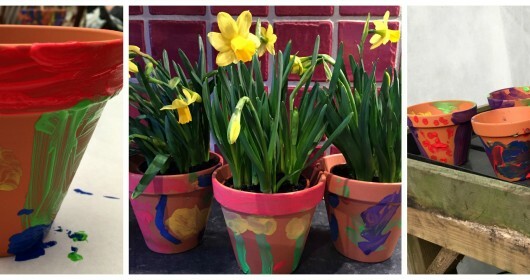 Drop in to enjoy some family-friendly arts and crafts in Wales Millennium Centre’s foyer. 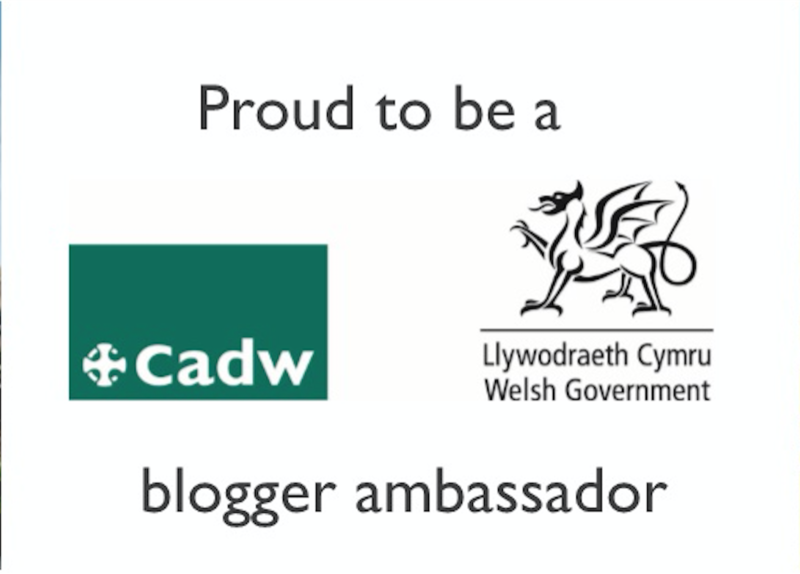 The Cardiff Story is a fascinating hands-on exhibition exploring the history of Cardiff. You can read our review here. The monthly Dinky Dragons free family days are great fun, taking place on the second Friday of each month, between 10am and 3pm. 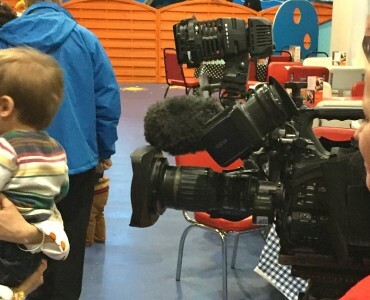 As well as the usual exhibits and dressing up clothes, there will be toys to play with, detective trails, crafts, messy play and rhyme time and story time at 11am and 1pm. 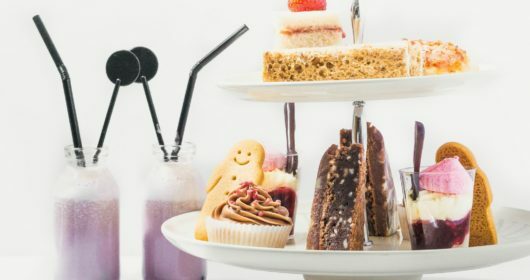 Events and workshops for the pre-school crowd, including singing, crafts and guest sessions from local pre-school classes. Usual entrance fees apply, but all workshops are free on a first-come, first-served basis. Charlotte Church stars in and helped create this musical performance inspired by Hans Christian Andersen’s The Little Mermaid and part of Wales Millennium Centre’s Festival Of Voice. A mermaid emerges from her clamshell and discovers she is the sole survivor of a lost, undersea kingdom. With the help of the last whale, she has a chance to break free from her underwater world and walk on land. Gather around the light trap and take part in a national moth count survey. See what was caught in the trap the previous night (no moths will be harmed). Also includes bacon/sausage bap and hot drink. A guided tour of the Weltlands, using bat detctors to search for bats, and a moth trap to see identify different species. Includes bonfire and food. Find out more about how different groups of moths got their names and their different characteristics. See the sheep of Llwyn yr Eos getting their annual haircut and learn more about the journey from fleece to fibre. Families can also take part in the felt-making workshops (£2 per child). A celebration of all things transport, including classic cars on the Prom and buses and steamers in the Barry Island car park, and classic buses at the bus depot on Broad Street. Plus a display from the Red Arrows. Free buses will run between venues. Just because you have kids, it doesn’t mean your clubbing days are over… Big Fish Little Fish presents a carnival-themed party for families, with Bunf and Daf from Super Furry Animals and special guest Kris Jenkins on the decks. 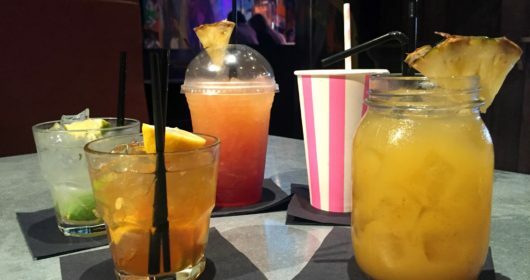 As well as grown-up music and a licensed bar, there will be carnival-themed arts and crafts, a play area with tunnels and play houses, parachute dance, bubbles, transfer tattoos and glitter cannons, plus a babies-only safe space. The famous Welsh language character takes to the stage in this Welsh-language theatre performance, featuring music, songs and fun from the acclaimed Cwmni Theatr Arad Goch. The inspirational story of a young boy’s struggle against the odds to make his dreams come true, as he stumbles out of the boxing ring and into a ballet class. The stage musical comes to Cardiff on its first ever UK and Ireland tour after 11 years in London’s West End. 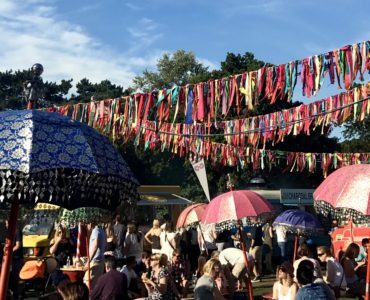 A festival celebration of the Welsh language featuring live music, food and craft stalls, circus, arts and crafts workshops, S4C’s Cyw and activities for Welsh learners. experience the thrill of climbing a 24ft climbing wall in the heart of Mermaid Quay. All participants are supplied with professional climbing harnesses and fully-supervised, as they use the latest on safety technology to scale the wall. A weekend of pomp and pageantry as the Middle Ages is brought to life. The Knights of Royal England present a spectacular contest with horseback stunts, falls, fights, and breath-taking action. Children can take part in junior jousting skills sessions and have a go at siege weapons. See inside period tents, meet the re-enactors such as the bowmaker and arrow maker, have a look at the weapons and armour, as well as the cooking and spinning areas. Skirmishes and archery demonstrations will take place during the day. This new exhibition explores the world of worms. 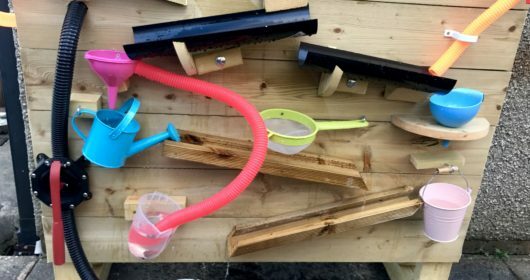 Visitors can crawl inside the wriggloo and get an earthworm’s eye view of the world, explore how worms have crawled into all areas of popular culture, as well as discovering more about how and where they live. The museum is not open on Mondays and the Evolution of Wales galleries will be closed from 20 June to 3rd July for essential maintenance and conservation work. An open-air promenade performance around the castle grounds, this theatre performance comes from the puppeteers at the Royal Welsh College of Music and Drama. Why are the animals who used to live so comfortable within the castle surviving in makeshift shelters? Who is Ratman and will there be a happy ending? 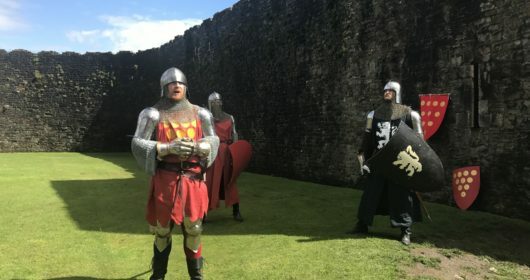 Raglan Castle celebrates its links to the Tudors (Henry VII was brought up in the castle) with combat and living history displays, and the court of Henry Tudor. 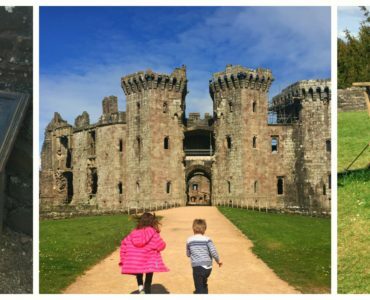 Find out more about our recent trip to Raglan Castle and our role as Cadw ambassadors here. 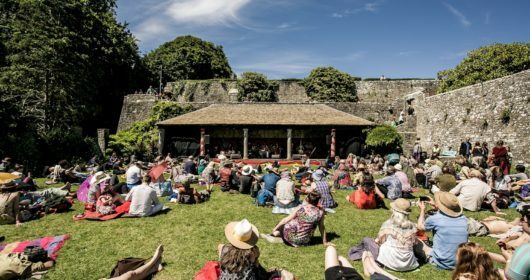 A Welsh language festival of arts, language and music, in partnership with Menter Iaith Caerffili. Activities include folk dancing, arts and crafts, Urdd sports activities and food stalls..
A celebration of steam engines will see five locomotives in steam, freight trains, double headers and non-stop runs. Book in advance for discounted ticket prices. The intense racing competition comes to Cardiff for the fifth year, as part of an international event which sees elite sailing teams battling it out in the Bay, as well as other cities including Muscat, St Petersburg and Lisbon. Dancers and musicians from Wales and other countries will be performing across the museum. The centre-piece of the museum, which is built on the site of the former Elliot Colliery, is the original Victorian winding engine. It operated the cages which transported men and coal between the surface and the mine below. The winding engine runs at 12pm on the last Saturday of every month (excluding December) and lasts for around 20 minutes. Cardiff Model Engineering Society open their doors to the public. The whole family can go for rides on miniature steam, diesel and electric trains, plus a tram. Entry is £1.50 per person and each ride is £1.50 per person. Under 3s are free. The 10am weekend and half term showings are £2.50 per person. Check online for schedule; films are usually a few months old rather than new releases. The 10am weekend and half term Movies for Juniors showings are just £1.75 per person. Check online for schedule; films are usually a few months old rather than new releases. The 10am weekend and half term Movies for Juniors showings are just £1.99 per person. Check online for schedule; films are usually a few months old rather than new releases. 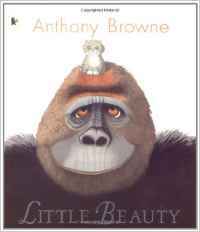 Family friendly film screenings of classic films, every weekend and during school holidays. What a great round up. 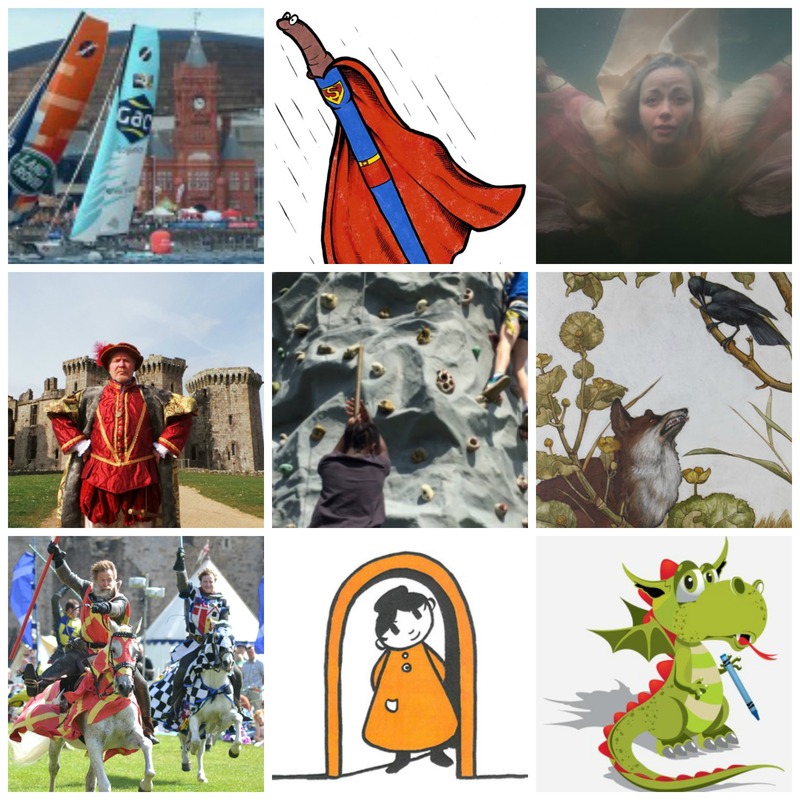 Cardiff has so much on, it’s fab to see it all in one place for this month.My husband won a competition a few years ago to take part in the Extreme sailing series. It was amazing. I just love your round-ups, it saves me so much time with everything in one place and so much that is free. It’s just a shame toddler days seem to be on Fridays and I only have Bear Mon-Thurs!